We may be a small, but what we lack in size, we make up in quality affordable work with 100% satisfaction, or we do what it takes to make sure you are completely satisfied. Looking for a quality and affordable Charlotte General Contractor for your next project? 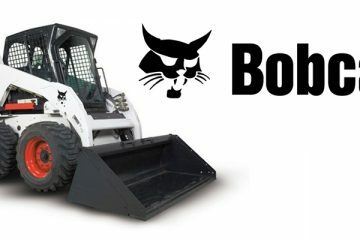 Need some bobcat work? We have the tools and equipment to take care of all your needs and get it done right the first time. 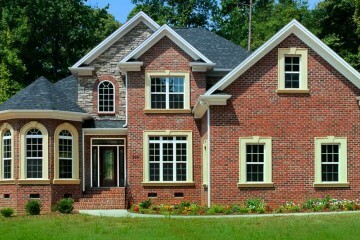 We are a licensed construction company in North Carolina with over 30 years of experience. 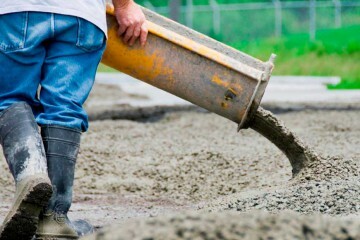 From pouring, pumping, cutting and repairs, we have the the experience and expertise to get the job done right the first time. Stick Built Construction, has been building successful commercial and residential projects throughout the US since 1985. Locally owned and operated in Charlotte, North Carolina, Stick Built Construction specializes in adding value to complex, quality driven and time sensitive jobs. With experience and expertise ranging from residential building to industrial building. We take an individualized approach to each job, while providing the highest level of service and quality.